The first challenge month of the IC HPC is February, but with an unpredictable school schedule on the horizon I was determined to get ahead to give myself some cushion room in the event that I need it. 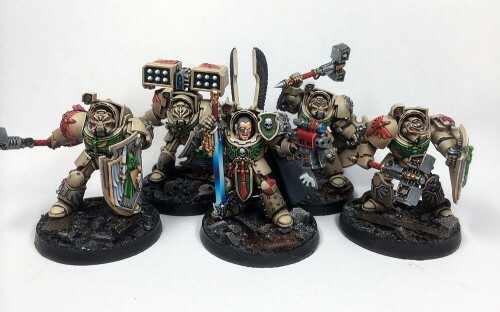 To that end, I’ve spent the month of January working on my first squad; a unit of five Deathwing Terminators armed with thunder hammers and storm shields. 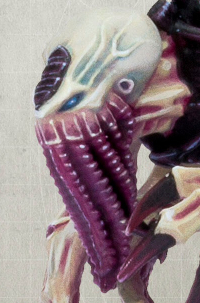 I’m not sure why, but I’ve really been struggling with a paint scheme for my Tyranids. I don’t like to paint models the same as the book models. I like to find my inspiration elsewhere. 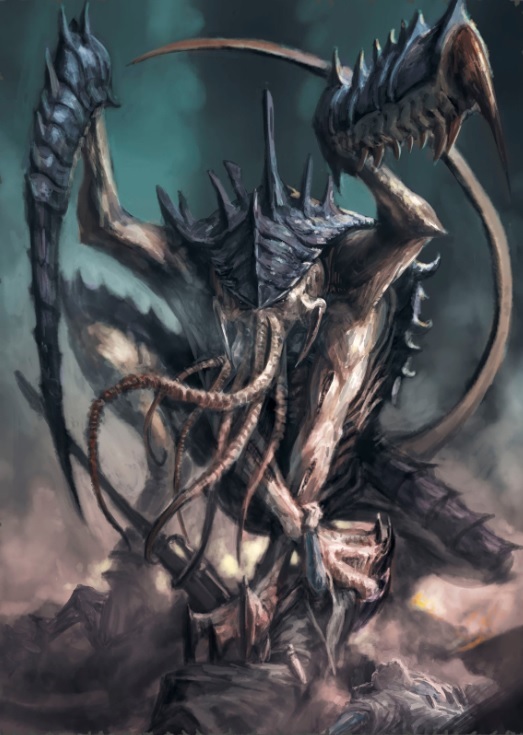 I keep coming back to one image that really suits the mood and feel I want out of my nids. Here is the lictor that I think exemplifies what I’m after, or at least what I think I’m after..
Wednesday, January 22nd 2014, marked four months of operations here at the League of Underwhelming Miniature Painters (LUMP). I hope we’re able to continue for many more months and years. I want to reflect briefly on what we’ve done in the past two months and where we’re headed. First, if you’re reading this, thank you for taking a few minutes to read our articles. I hope you get something out of them because without an audience we’re not accomplishing much. Second, we would appreciate any feedback you have. If there is something you want to see more of, or just see, please let us know and we’ll do what we can to bring you new content. 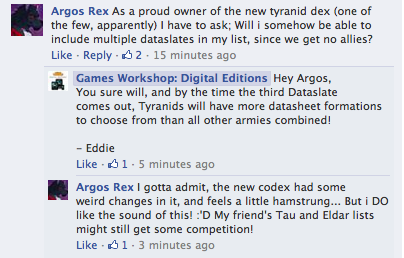 I’ve been aware of the Warhammer 40k-based game, Zone Mortalis, for about two years now. 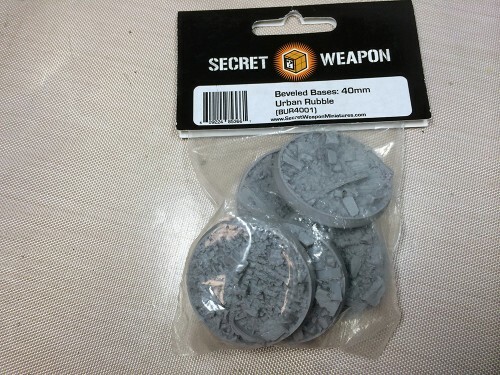 Zone Mortalis is a rule set created and maintained by Forge World and it reminds me of one of my all-time favorite games, Space Hulk. 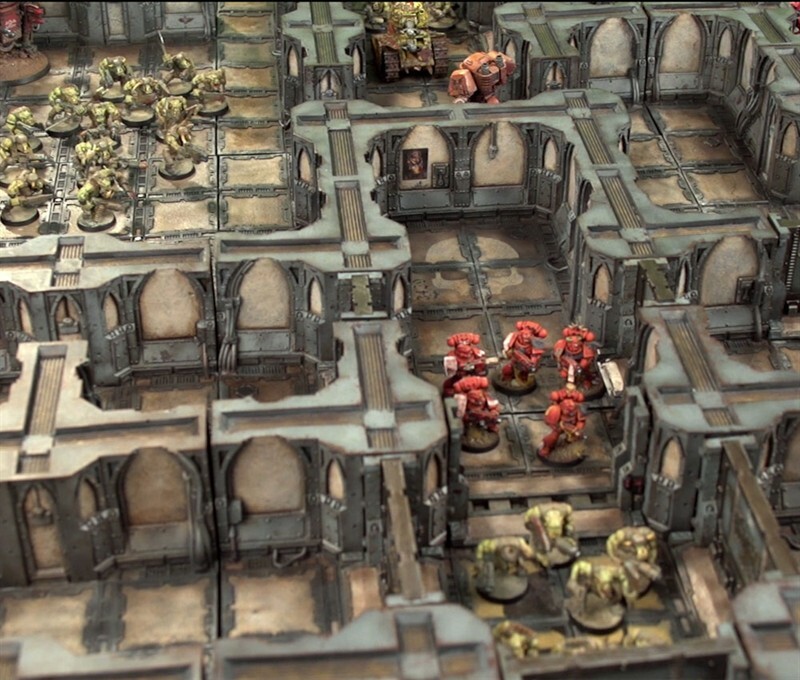 I would say that if you wanted to recreate the feel of Space Hulk using your existing models and rules, and play something other than Blood Angels or Genestealers then you want to try Zone Mortalis. 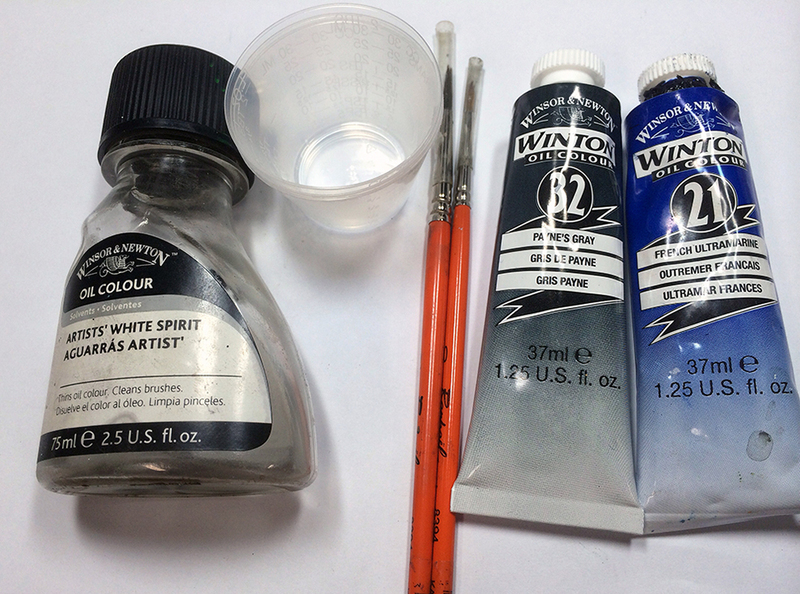 To quickly summarize, each participant creates a 2000 point list that they plan to paint over the year. That 2000 points is split up into two 1000 point forces to be finished over each half of this year. 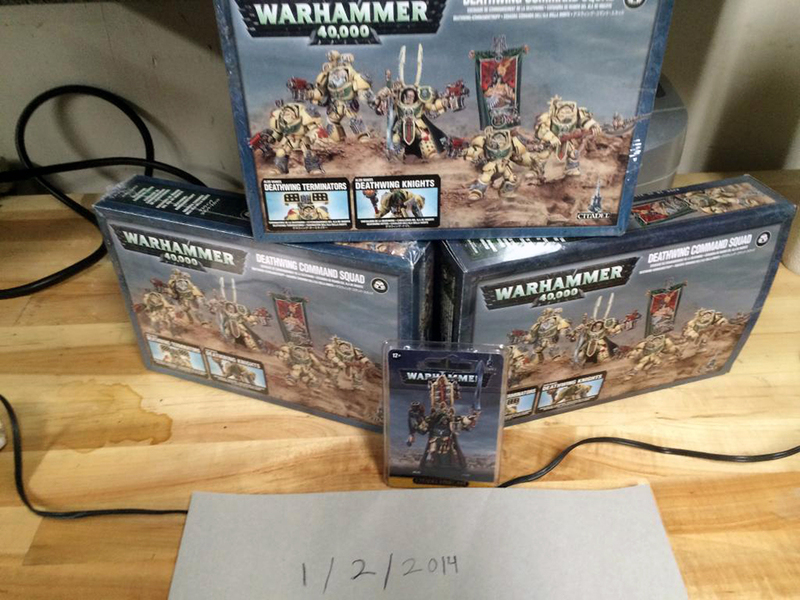 From those forces, you are expected to then paint a unit every month. The more units that are painted on time, the more chances you have to win a prize. Further entries are given to those that complete the whole thing in its entirety. One restriction this year is that the first half needs to be Zone Mortalis legal. Zone Mortalis is a new way to play 40k from Forge World, and for the most part this simply means that vehicles can’t be chosen.